3D Image Of Present With Question Marks. Stock Photo, Picture And Royalty Free Image. Image 36111864. 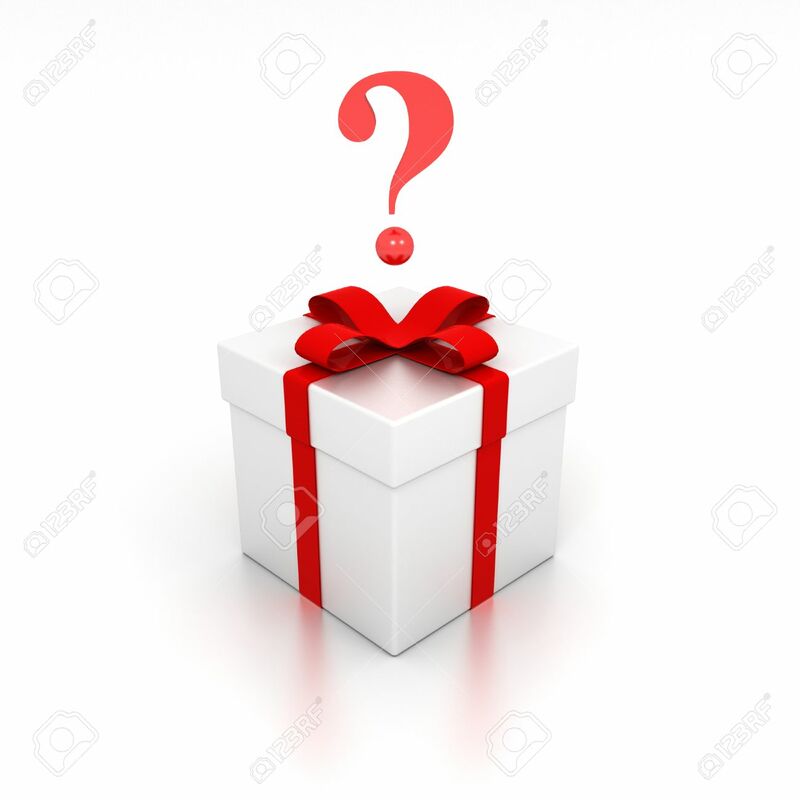 Stock Photo - 3D image of present with question marks. 3D image of present with question marks.